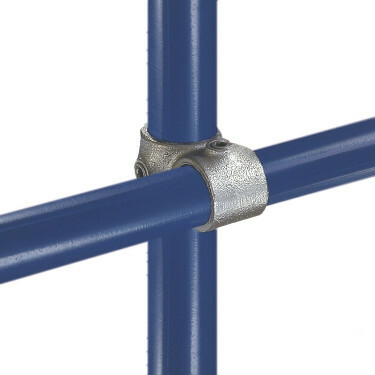 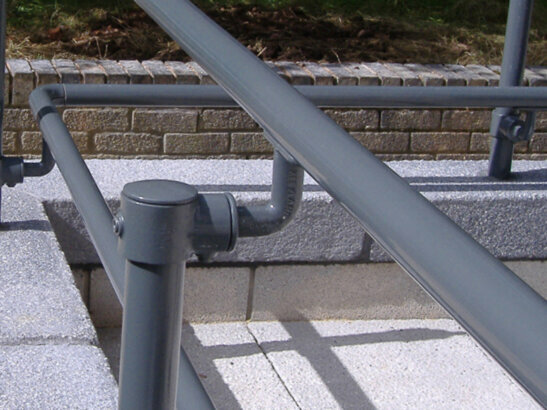 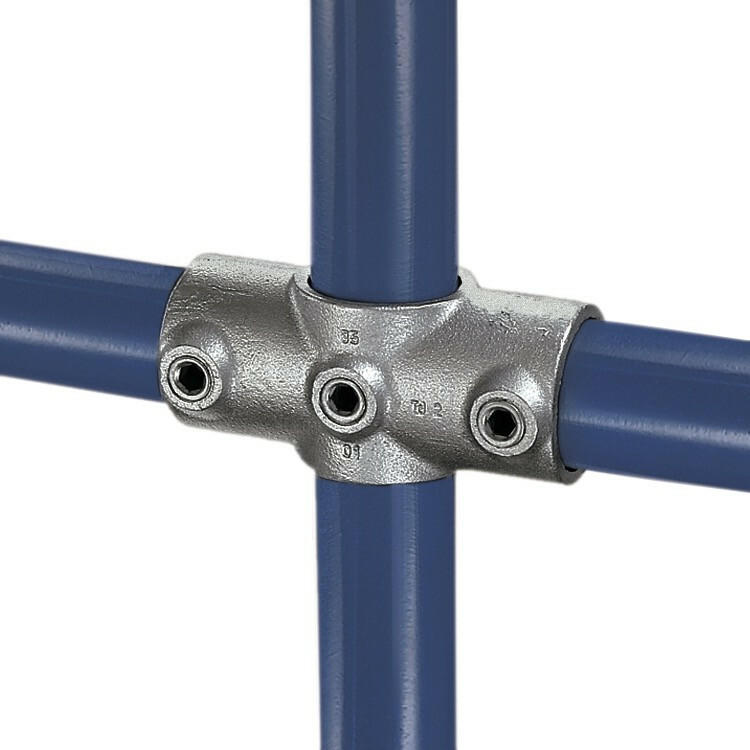 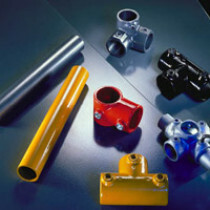 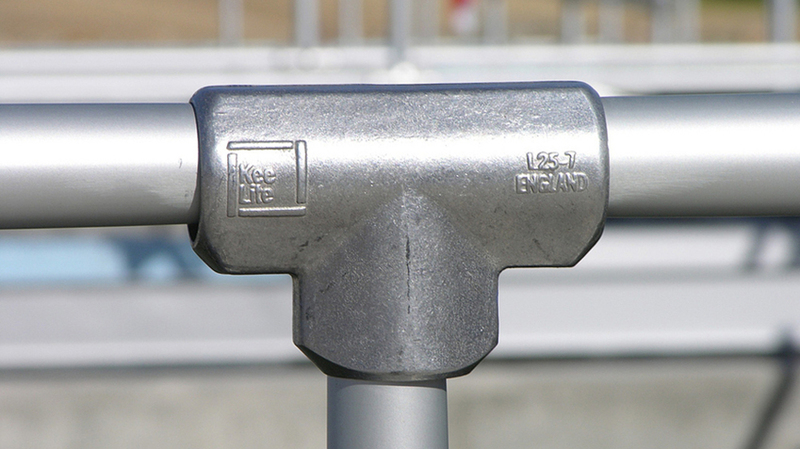 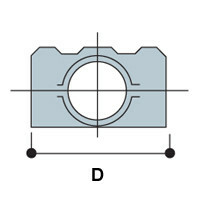 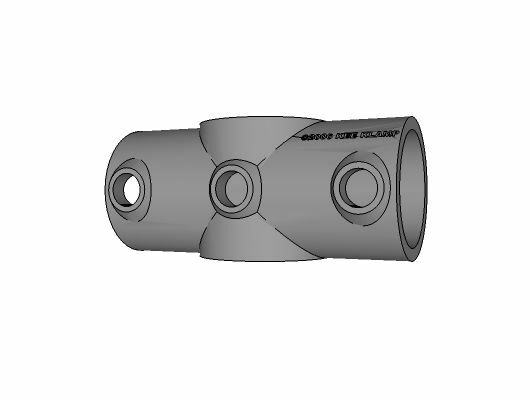 The Type 26 Two Socket Cross Kee Klamp fitting is paired with Type 25 to give a 90° joint between the middle rail and an intermediate upright on safety railing. 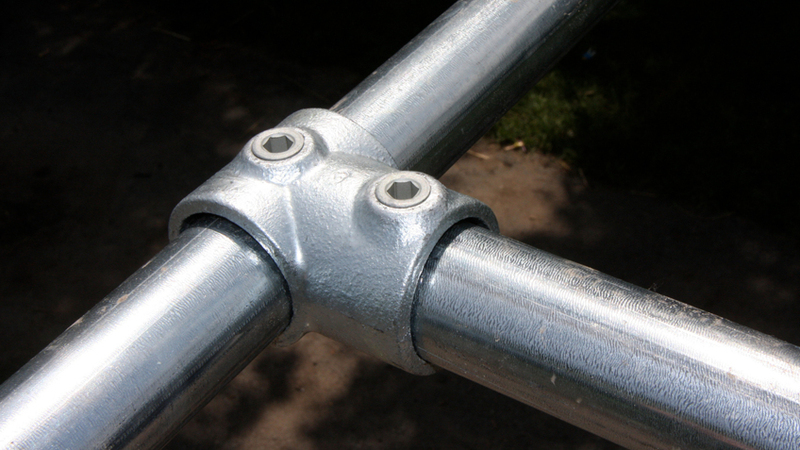 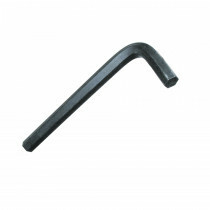 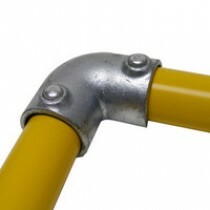 The upright passes through the fitting. 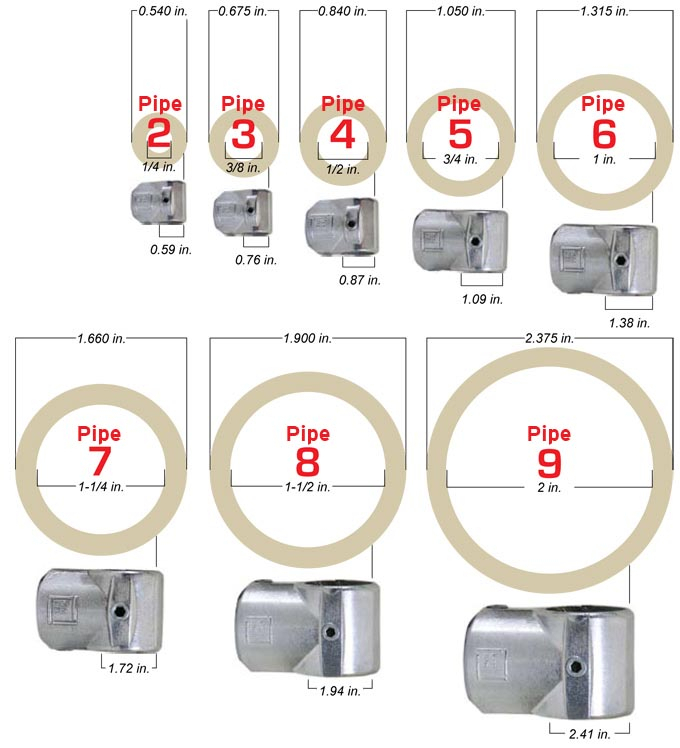 4 / Outside Diameter 0.840" , 5 / Outside Diameter 1.050", 6 / Outside Diameter 1.315", 7 / Outside Diameter 1.660", 8 / Outside Diameter 1.900", 9 / Outside Diameter 2.375"
0.840", 1.050", 1.315", 1.660", 1.900", 2.375"